i woke up this morning and saw patches of old skin on my pillow...i got so scared that i might have been unconsciously scratching my face while sleeping. i got up and look at myself in the mirror and whoa! some of the old skin have gone off already, and i can already see patches of new skin. it's soft and looks raw so i've been trying really hard to keep my hands off my face. i'll be going back to work tomorrow and like my derma told me, i won't be wearing makeup...only sunblock. maybe i can draw my brows and curl my lashes though. but until she gets to check my face, i won't be wearing any creams, nor foundations. Hi! I was wondering how much the peel cost you including the obagi products that you make use during and after treatment? 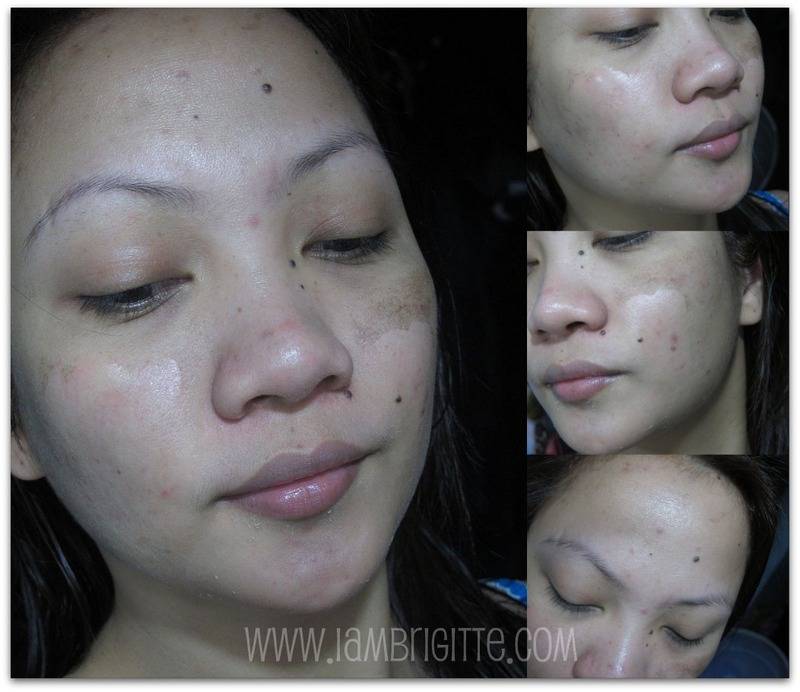 I have problems with acne scars and the like and would love to try the Obagi Blue Peel. oh wow! thanks for the reply. i'd really want to try it out. i had diamond peel treatments before but it did not really work on me (guess it caused more damage on my skin). Great contribution you have there! This can be helpful for people who wants to try Obagi. Will certainly visit your site more often now.